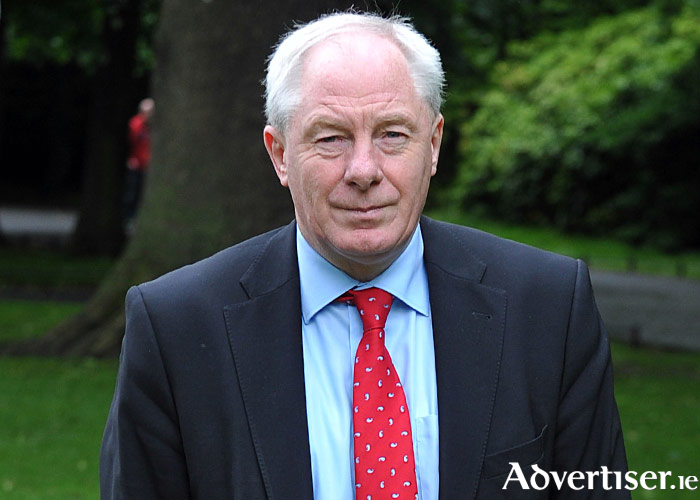 Minister Michael Ring has welcomed the announcement by Minister for Communications, Climate Action, and Environment, Denis Naughten, that a local authority regional climate action office, one of four in the country, will be established in Castlebar. The Castlebar office will cover the Atlantic Seaboard North including counties Mayo, Donegal, Sligo, and Galway. The four local authority regional climate action offices will be established with €10 million in Government funding. Minister Ring said: “I’m delighted to see that these four local authority regional climate action offices are being established, and that Castlebar will host one of them. Local authorities such as Mayo County Council already provide a vital role as first responders to extreme weather related events. Their local knowledge and expertise will be essential in determining how successful we are going to be in addressing the challenges of climate change.